Our mission is to ease the relocation process for seniors and to provide them with peace of mind during an otherwise emotionally and physically exhausting time. In most cases, seniors are moving from a life long home in which they have acquired years of possessions. Deciding on which possessions to keep, pass-on to family members, discard, and sell requires thoughtful planning and experienced preparation. Whether it’s a move to another home, a retirement community, independent senior living, assisted living, a long-term care community, or a simple transfer within your existing community, Professional Movers.com offers a full range of moving services to assist seniors and their families. 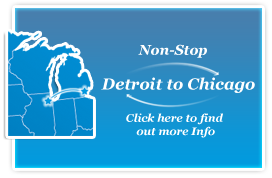 We plan, coordinate, and supervise all aspects of a move with a completely hands-on service. From planning and picture hanging, to making the beds…we take care of every detail. In short, there is nothing we won’t do to make you feel as comfortable as possible in your new home. We’ll even hang the picture frames, mirrors and shelves if necessary. We supply night lights to plug into conspicuous places, guarding against any midnight accidents which might happen in unfamiliar surroundings. If necessary, non-skid rug pads are placed under area rugs and adhesive foot grips can be applied to bathtub floors as needed. We are devoted to our clients’ safety and comfort. 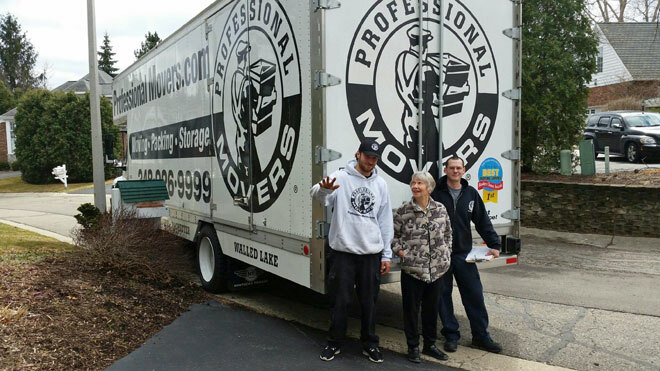 Each of our senior moves is directed by one of our Certified Senior Moving Consultants who will be with you every step of the way. As your advocate, confidant, and friend, our Certified Senior Moving Consultants will cater to your every need and concern. By providing caring yet affordable services, and allowing you the liberty to choose what services you need, we enable you to take care of what matters most in life ~ you and your loved ones!